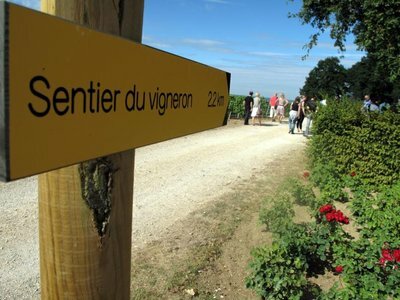 The wine-grower’s way is a pedestrian loop 2.2 km long in order to know everything about Champagne and the Champagne region! Guided visit right at the heart of the vineyard. Champagne tasting at the end of the trail.